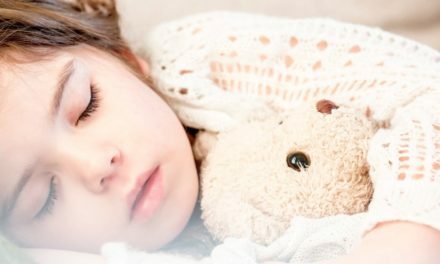 We have never met a child who doesn’t love to dance. Whether they are just learning to crawl, or walk, or are older, they all seem to have their personal dance moves when the music is playing. 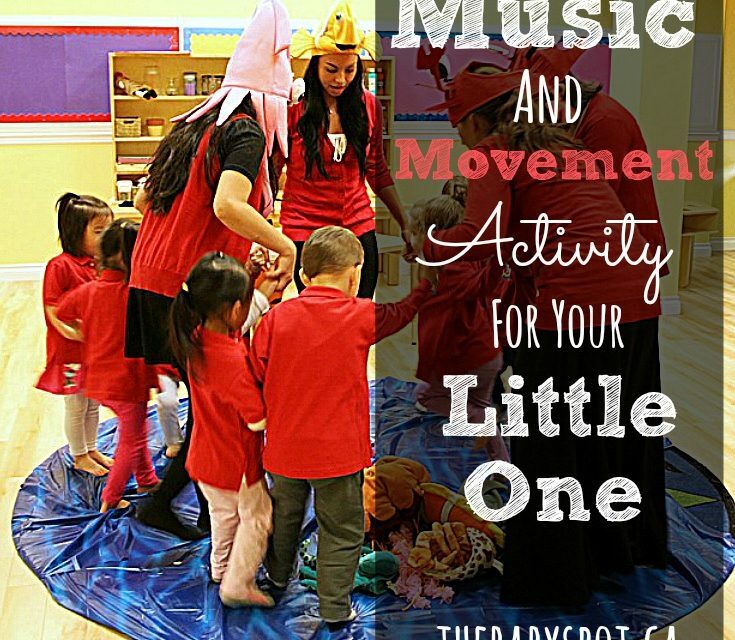 This is great because not only does music and movement help with the development of the muscles for important gross motor skills and physical fitness; music and movement can help create links for vocabulary and language skills. 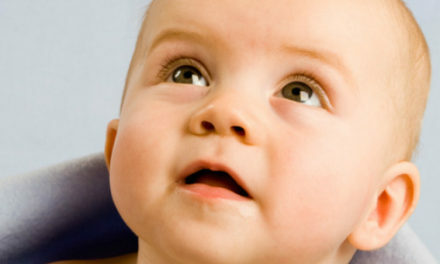 Rae Pica describes this learning process in the article, Make a Little Music, “Music is vital to the development of Language and listening skills. Both music and language arts consist of symbols and ideas; when the two content areas are used in combination, abstract concepts become more concrete. 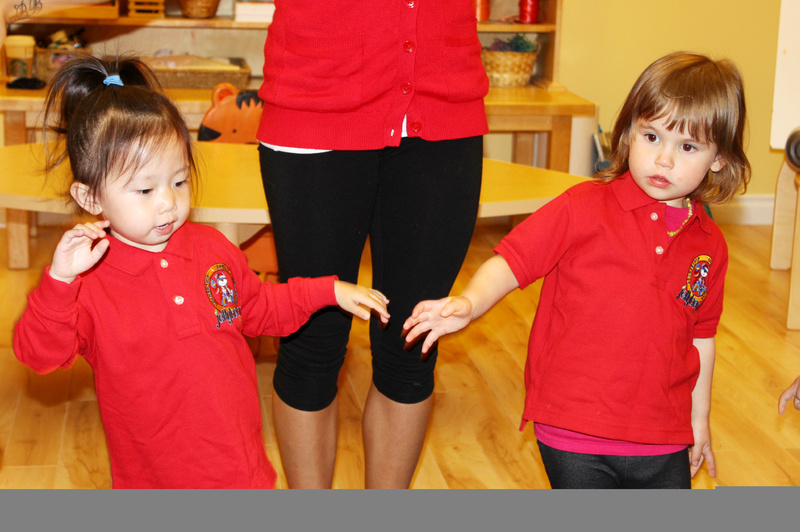 We see the benefits of music and movement activities everyday in our programs at Jellybean Park; and we take full advantage using songs, dances, and movement activities to enhance teaching of all of our subjects! 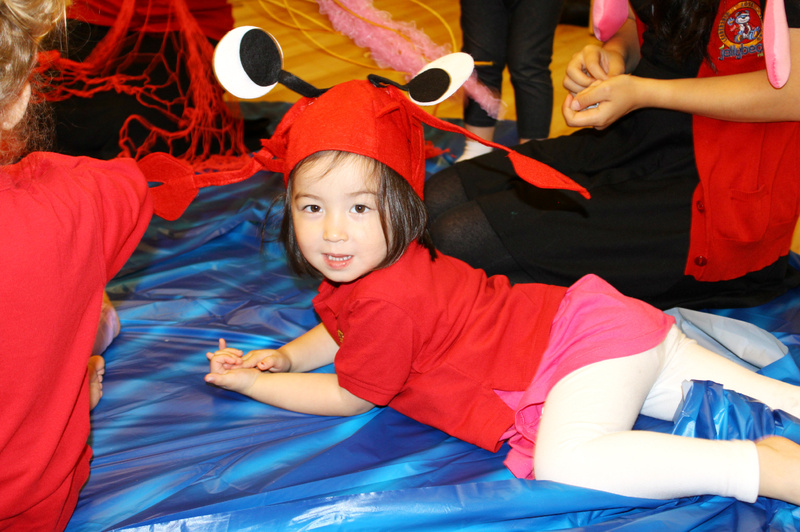 Our Under the Sea theme provides many opportunities for music and movement songs to do with the children. One of our favourites is “The Fish in the Ocean” which is sung to the tune of “the Wheels on the Bus”. 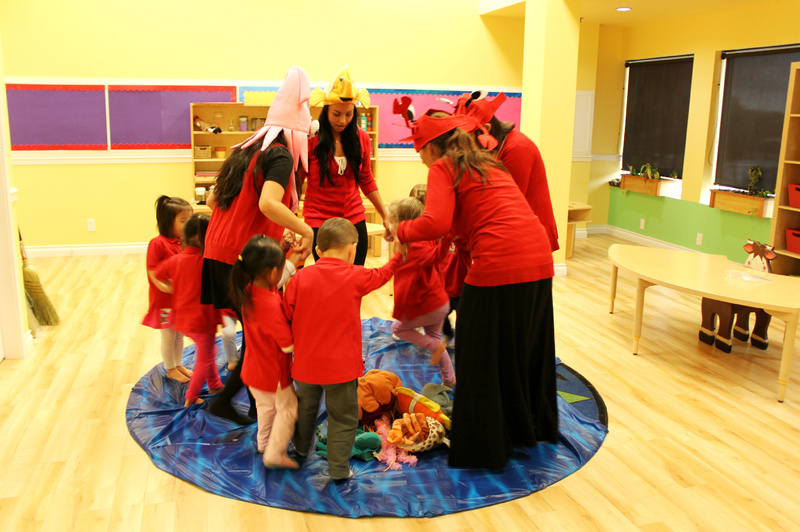 This song was a fun way to get up and move, and also to create deeper connections to some of the Under the Sea vocabulary our young toddlers were learning in circles. Even though the children were some of our younger ones, they easily followed the familiar tune and picked up the actions. 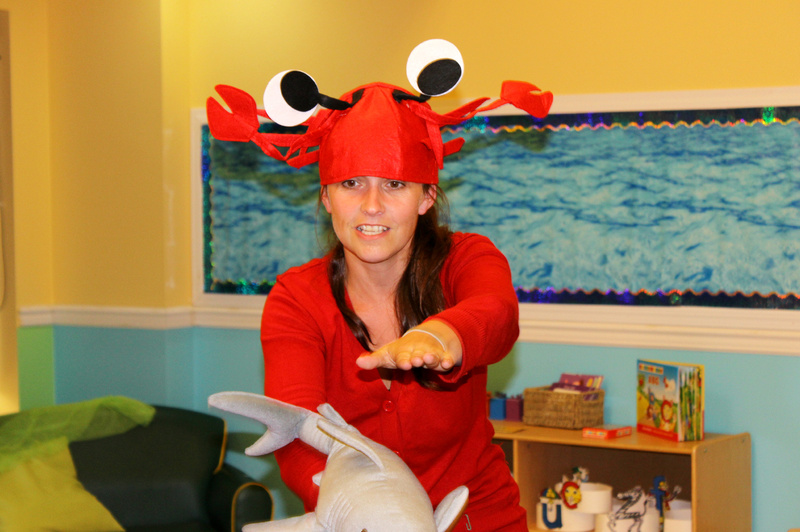 We also added some under the sea hats and stuffed animals to grab their attention and add more fun! So grab your kids and move to the music! Jellyfish in the ocean go. Up and down all day!